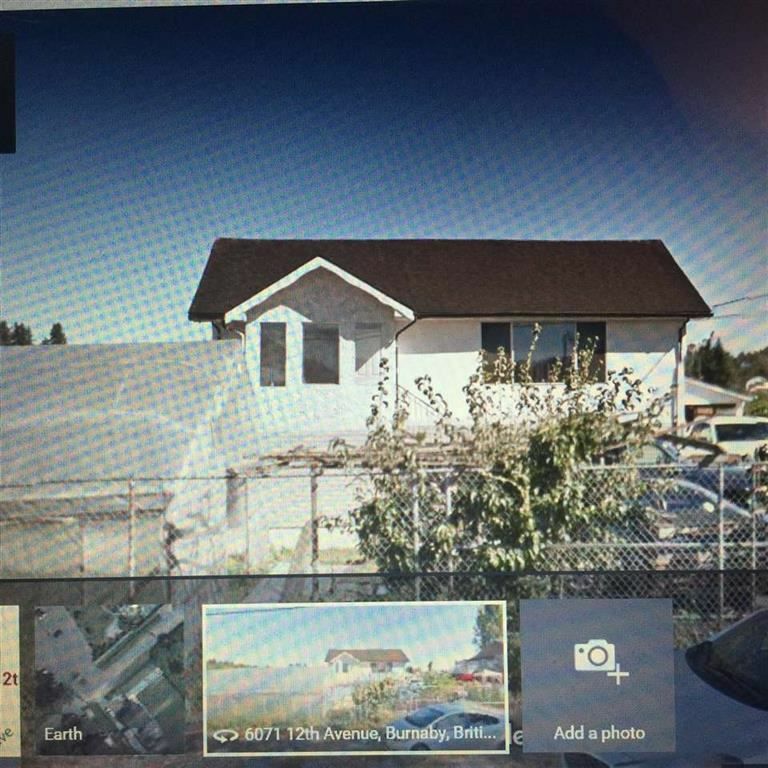 A nice solid house sits on a huge lot (39186) in the fastest growing neighborhood. Lots of new development in the surrounding area. Easy access to Marine Drive, Hwy 99. Close to public transit & only minutes drive to Metro town. Great investment opportunity. Whether you live, rent or farm!! !